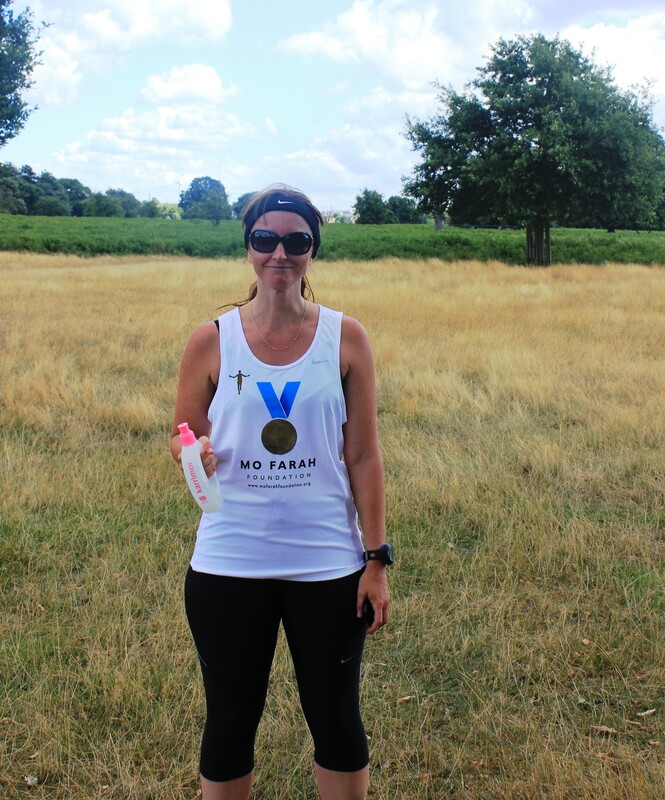 On Sunday just gone I took part in the inaugural Run 10 for Mo charity run at Bushy Park, a former training ground of Mo himself, raising £85 for the Mo Farah Foundation. 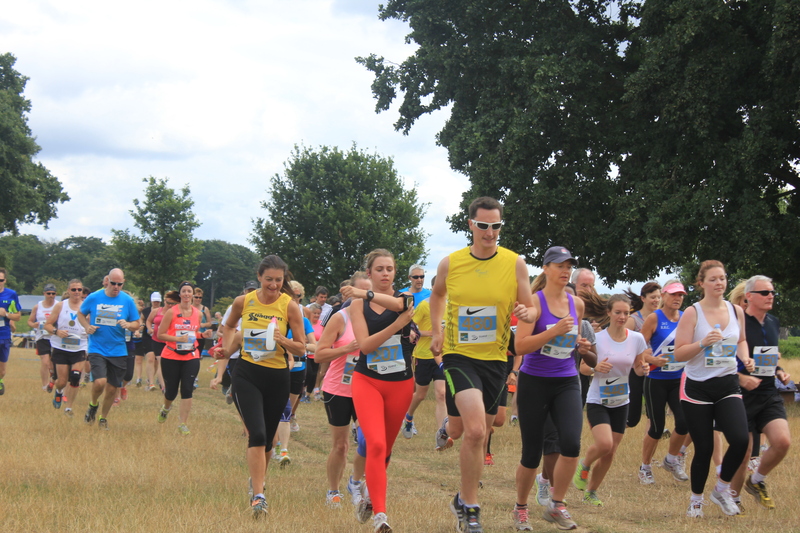 It was a small event, held in partnership with Sweatshop, with 137 runners who had committed to raising a minimum of £75 each. Although small, it was well organised with chip timing, a decent goody bag, friendly volunteers and plenty of baby deer sightings. At 12pm we headed off on the 10 km course which was two loops of a 5 km course. The course was marked out with low grounded yellow flags although I don’t recall seeing any distance markers. The weather was overcast and I was really just hoping I wouldn’t come last, being such a small race! I started off comfortably along the familiar route, having ran this same course in another event here earlier in the year. After about 2 – 3 km I had built up a sweat as the clouds dissipated and the sun beat down on the course. Under the sun, my pace quickly decreased and I struggled with the heat and also with finding my comfortable pace, which I didn’t reach until about 6 km. Water stations were at about 3 and 6 km luckily and Dano threw me a bottle of water at 5 km, where he recalls me looking ‘heat worn’. Struggling at about 7.5 km I took a carb gel which I had forgotten I was carrying. Lifesaver! I was able to increase my pace and fend off ‘Miss Red Pants’ who had been running near me for a couple of kilometres. I ran the last 1.5 km particularly strong, conscious of my 10 km PB, and managed to make up a lot of ground on one runner who had been directly ahead of me for quite awhile, even managing to overtake her along the home stretch. However, this was short lived and she beat me over the line. Upon crossing the finish line and getting my chip timer cut off, I picked up my generous goody bag which contained a lovely Nike running vest, a wrist band and pencil, all in the foundation’s branding, and a pair of Hilly Lite socklets, a bottle of water and 15% discount Sweatshop voucher. My chip finishing time was 01:06:18 but I decided to go by the time on my Timex GPS watch, this being the first time it has been used in a race, which showed I had actually run 10.16 km. Finishing time therefore was 01:05:17, knocking a fraction off my PB, and a mere 38 minutes slower than Mo in the same distance at the World Athletics Championships the previous day. For all watch users out there – is this what you do? All in all, a good lunchtime run in the park. Well done! Congratulations on the PB! What a great event for a god cause. Thanks a lot! 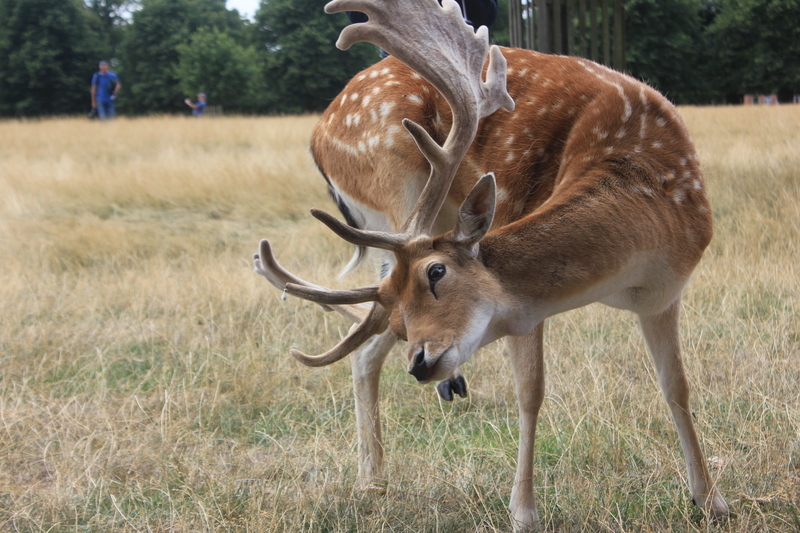 Can’t beat a run in Bushy Park.